Veterinarians care for animals of all shapes and sizes, but there are some creatures that aren’t welcome in your office. Vet clinics have to be as clean and hygienic as any medical facility to ensure every furry, feathered, and scaly patient is in good hands. At Ledford’s we offer a variety of veterinarian pest control services to keep your clinic clean and protected against unwanted pests. 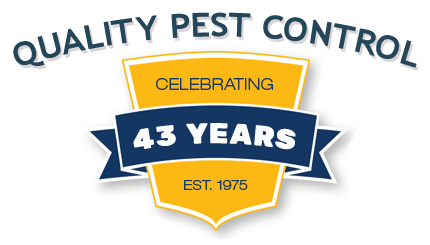 Ledford’s has offered professional commercial pest control services for more than 40 years. We know that your office may be at risk of attracting common pests that are found hitching a ride on your patient’s coats. Fleas, ticks, and many more unwanted visitors likely walk through your doors every day. 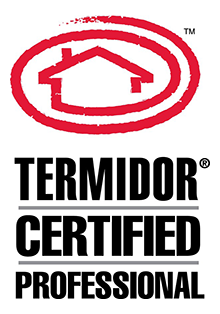 Ledford’s can quickly and efficiently eliminate any type of pest infestation you may be dealing with. Animal fur, waste, and other hazardous materials attract a variety of pests. Even if you follow proper sanitation protocol and keep your office as clean as possible, bugs and rodents may still find a way to weasel their way into your practice. Vet clinics are at a disadvantage for pest control because many of the common pesticides used to ward off insects are toxic to animals, so they cannot be used on the premises. 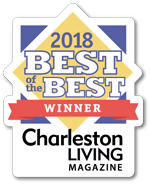 The professionals at Ledford’s can provide an animal-safe, non-toxic veterinarian pest control services, so you won’t have to worry about jeopardizing the lives of your four-legged patients and their owners. If you’ve been trying to eliminate any type of pests from your veterinarian office, a professional will be able to get to the source of their infestation and make sure they’re unable to return. Many types of insects live in unreachable places such as inside walls and plumbing, so hiring a professional pest control service can ensure that you truly eliminate any bugs in your facility without losing business or risking anyone’s health. Contact us today at Ledford’s to learn more about our veterinarian pest control services!